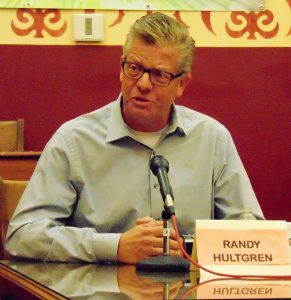 Incumbent Randy Hultgren says the Nov. 6 14th District congressional election will offer voters a distinct choice. 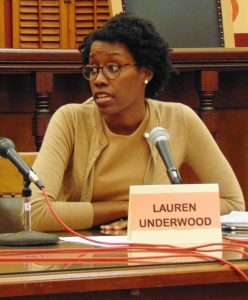 If the Oct. 23 joint appearance with Democratic challenger Lauren Underwood is any indication, voters will actually pick between starkly different world views. Hultgren and Underwood, a progressive and first-time candidate, held their lone public joint appearance of the campaign Oct. 23, a mostly issues-oriented discussion before an overflow crowd at the old Kendall County Courthouse in Yorkville. 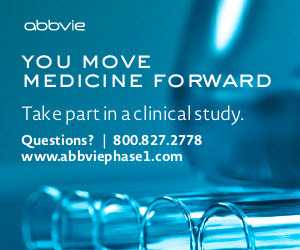 Instead, the most contentious topics centered on health care and the economy. Underwood blasted a series of Hultgren votes to repeal the Obama-era Affordable Care Act and what she called a broken promise to protect people with pre-existing medical conditions. She said Hultgren instead voted for a Republican replacement bill that reduced those protections. Hultgren said Underwood was misinformed and that protections for people with pre-existing conditions were in an ACA replacement bill. But Underwood maintained the bill did lack adequate coverage. “The version that Mr. Hultgren speaks of — the American Health Care Act — did not create an opportunity for individuals like me, with a pre-existing condition, to have affordable coverage,” she said. Hultgren, who voted last year in favor of President Donald Trump’s tax cut and economic package, was also upbeat on the state of the economy and nation. 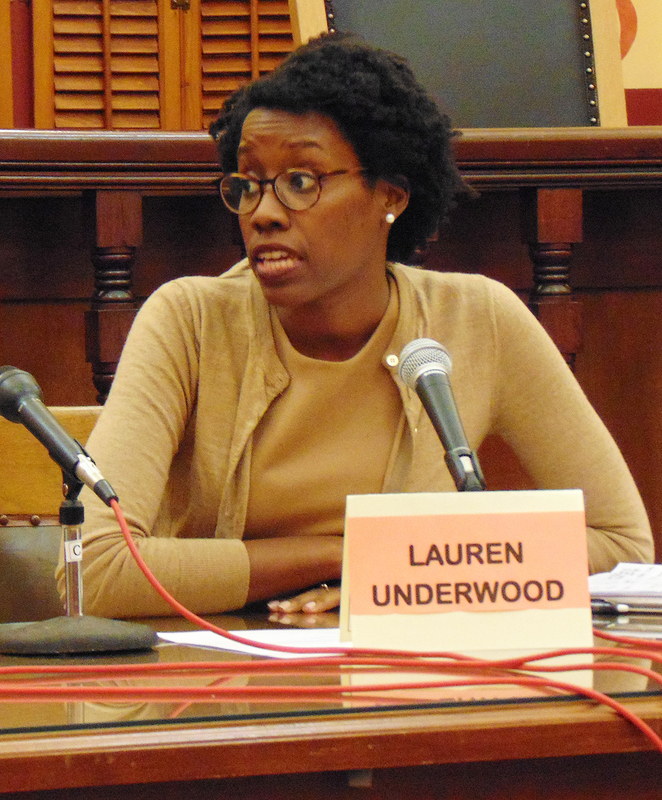 But Underwood said benefits from the $1.5 trillion tax cut were not widely shared. A New York Times poll this month found Hultgren with a four-point lead, a margin of error of 4.6 percent either way and 10 percent undecided. A pair of other analysts called the race a tossup while two more said it leaned Republican. The appearance was sponsored by the Kendall County Farm Bureau, WSPY-FM and the Kendall County Record newspaper. WSPY offered a live radio broadcast.